Congrats Team Frittenwerk @ Frankfurt, Germany, for receiving the Distinguished Restaurant honor from Rocheston Accreditation Institute, New York. 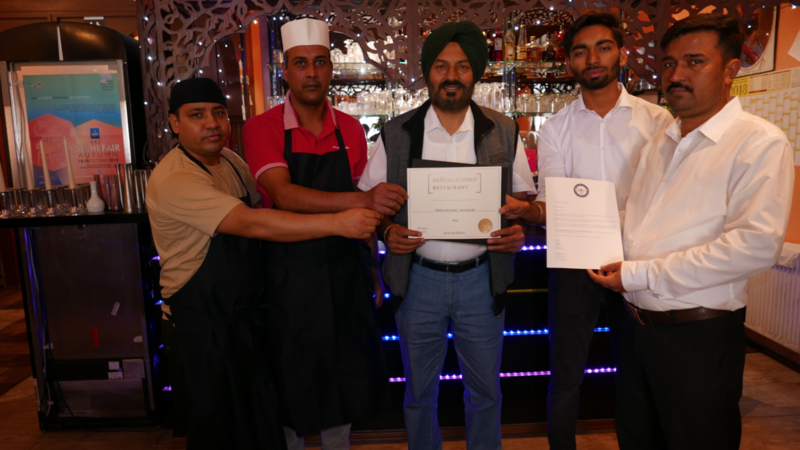 Congrats Team Prince of India @ Frankfurt, Germany, for receiving the Distinguished Restaurant honor from Rocheston Accreditation Institute, New York. 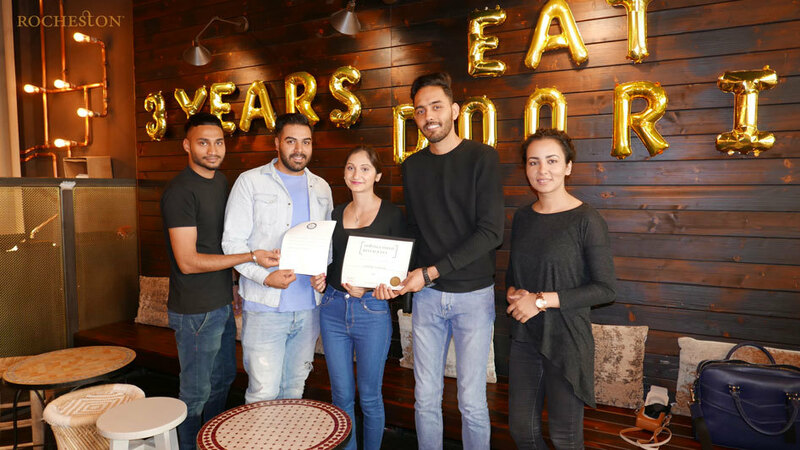 Congrats Team Libanon Restaurant @ Frankfurt, Germany, for receiving the Distinguished Restaurant honor from Rocheston Accreditation Institute, New York. 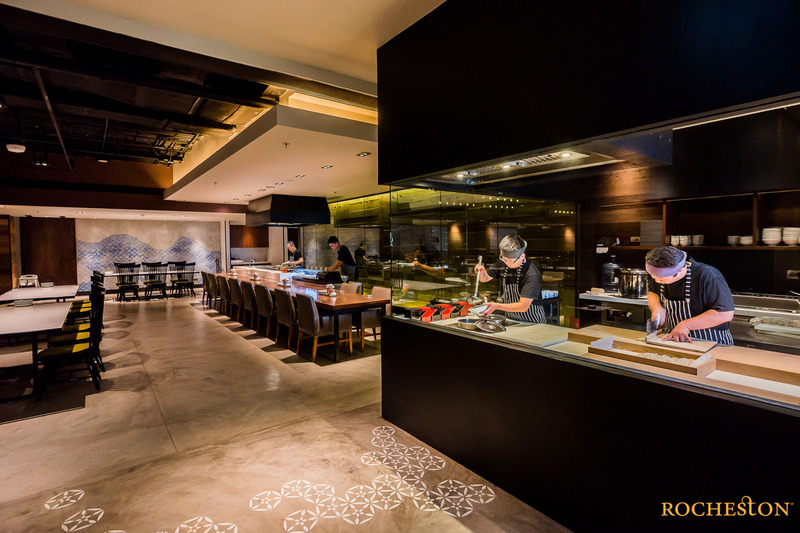 Congrats Team Kabuki @ Frankfurt, Germany, for receiving the Distinguished Restaurant honor from Rocheston Accreditation Institute, New York. 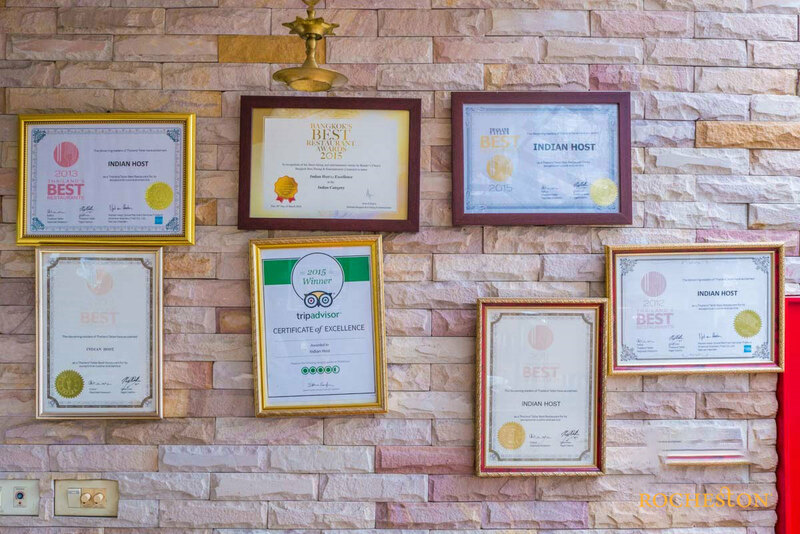 Congrats Team Selera Restaurant @ Frankfurt, Germany, for receiving the Distinguished Restaurant honor from Rocheston Accreditation Institute, New York. 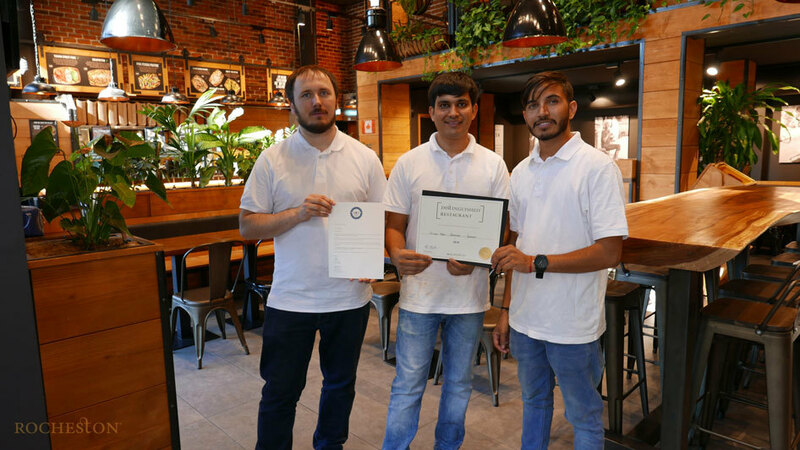 Congrats Team eatDOORI @ Frankfurt, Germany, for receiving the Distinguished Restaurant honor from Rocheston Accreditation Institute, New York. 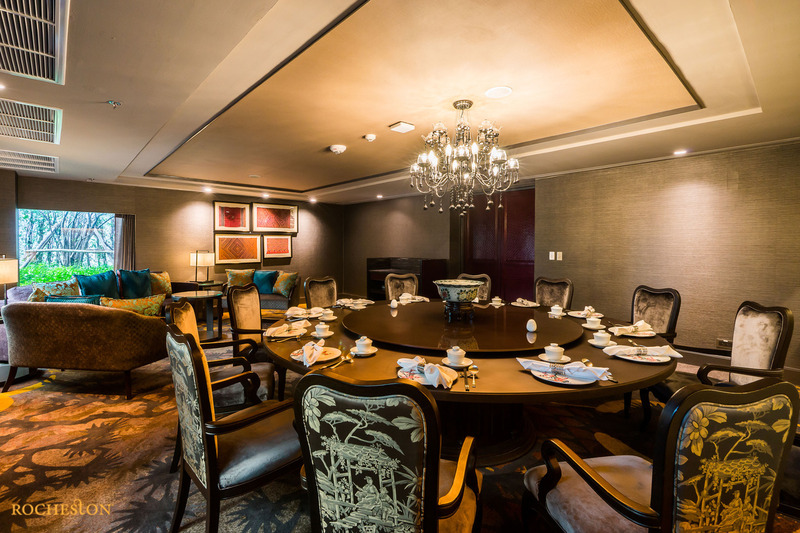 Congrats Team Siam Tea Room @ Bangkok, Thailand, for receiving the Distinguished Restaurant honor from Rocheston Accreditation Institute, New York. 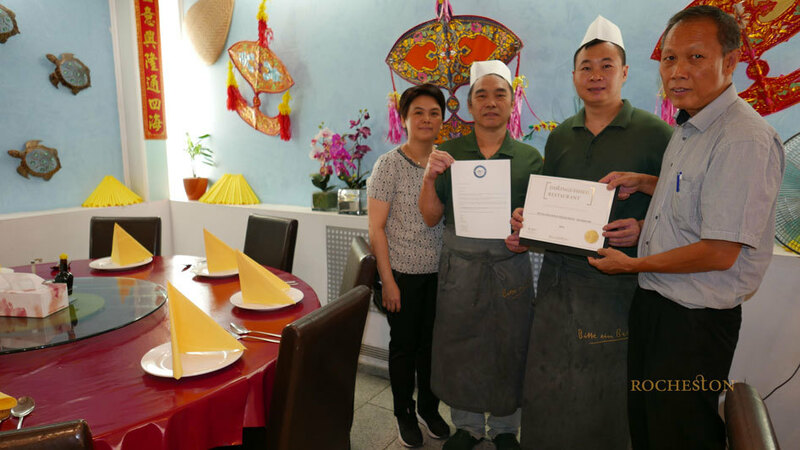 Congrats Team Pagoda Chinese Restaurant @ Bangkok, Thailand, for receiving the Distinguished Restaurant honor from Rocheston Accreditation Institute, New York. 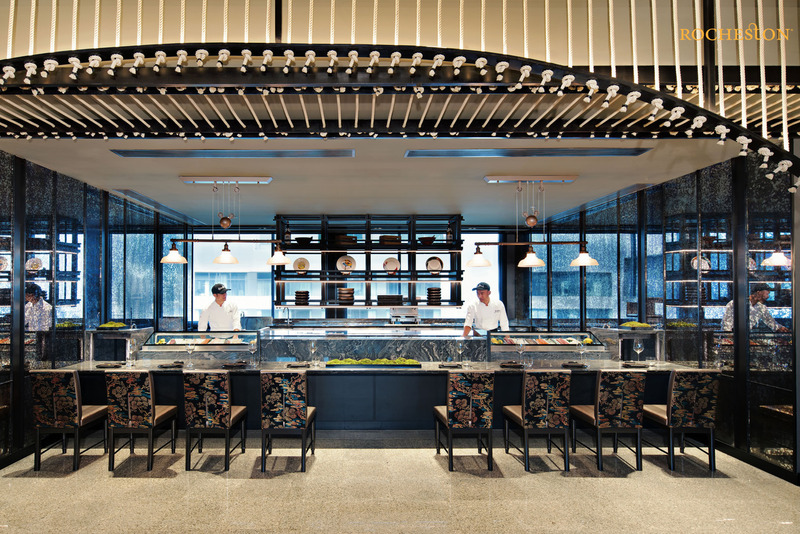 Congrats Team Soba Factory @ Bangkok, Thailand, for receiving the Distinguished Restaurant honor from Rocheston Accreditation Institute, New York. 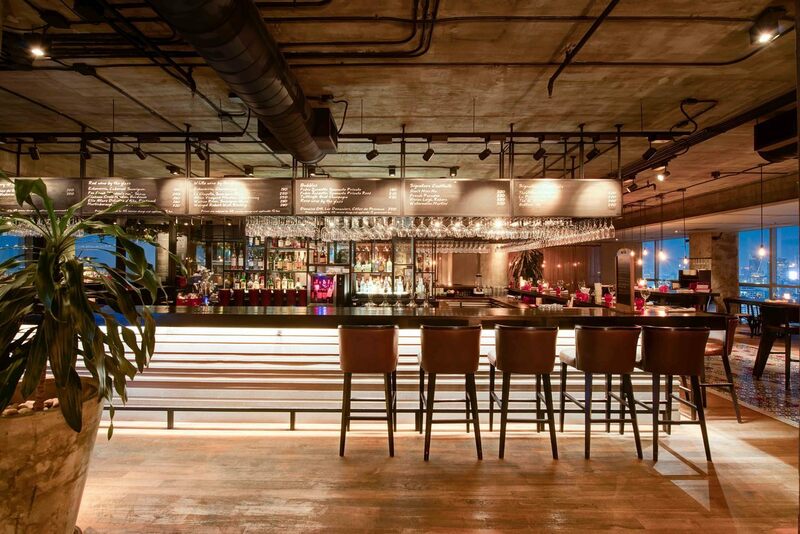 Congrats Team Goji Kitchen + Bar @ Bangkok, Thailand, for receiving the Distinguished Restaurant honor from Rocheston Accreditation Institute, New York. 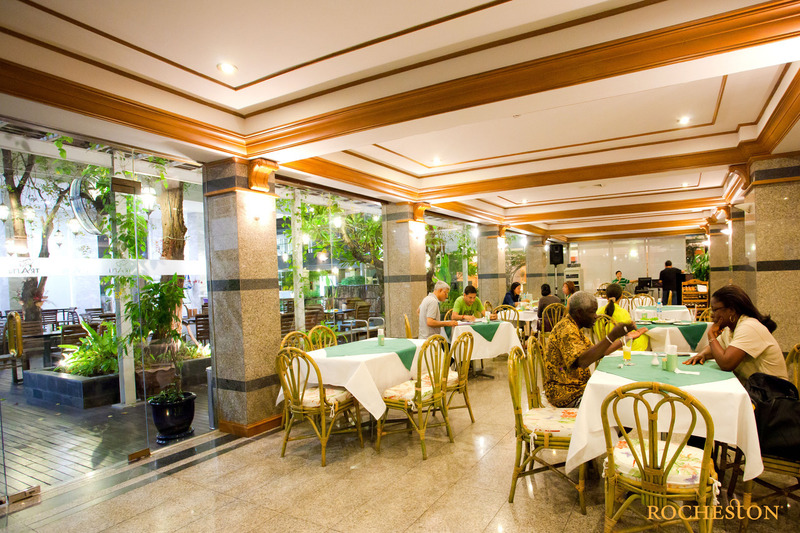 Congrats Team Cafe de Trang @ Bangkok, Thailand, for receiving the Distinguished Restaurant honor from Rocheston Accreditation Institute, New York. 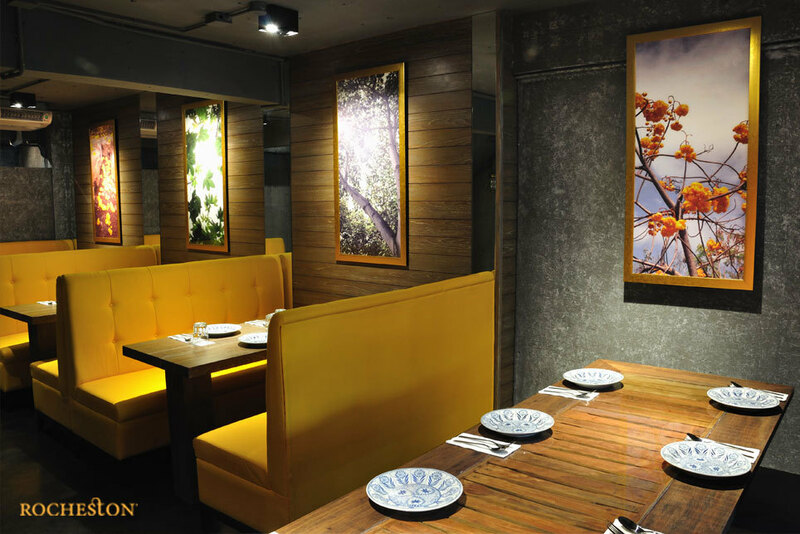 Congrats Team Supanniga Eating Room by Khunyai, Bangkok, Thailand, for receiving the Distinguished Restaurant honor from Rocheston Accreditation Institute, New York. 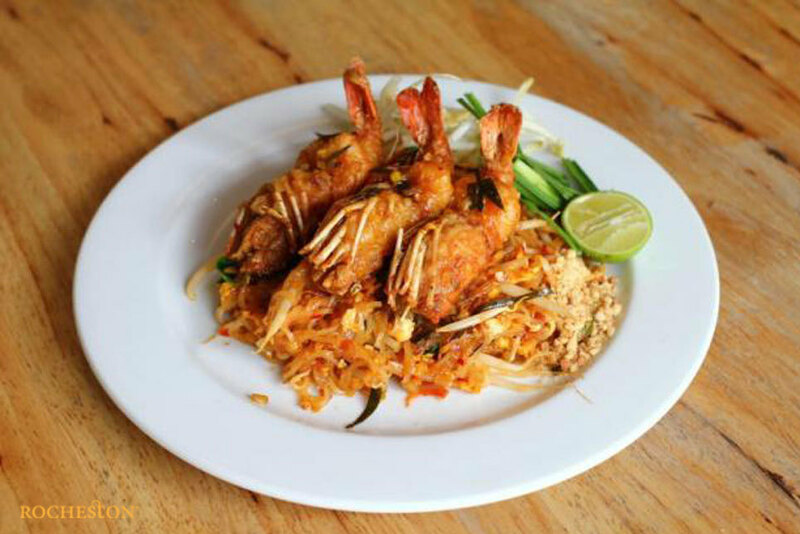 Congrats Team PEEPS Thai Eatery @ Bangkok, Thailand, for receiving the Distinguished Restaurant honor from Rocheston Accreditation Institute, New York. 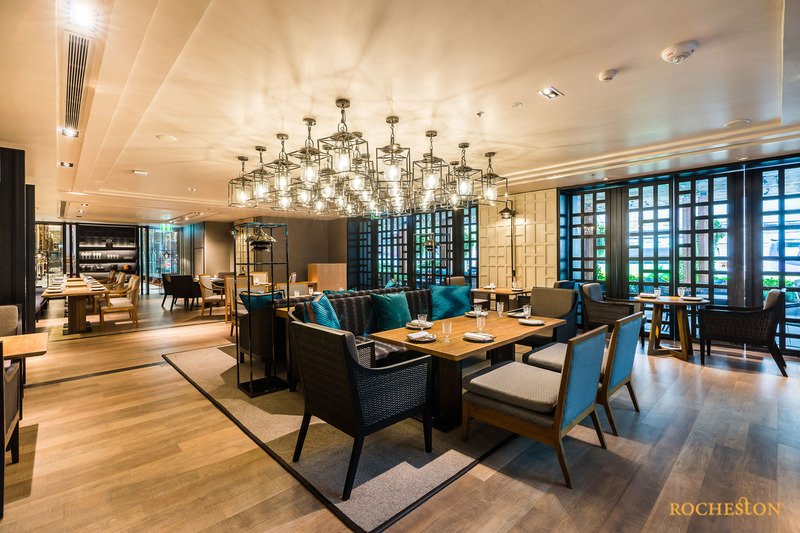 Congrats Team Scarlett Wine Bar & Restaurant @ Bangkok, Thailand, for receiving the Distinguished Restaurant honor from Rocheston Accreditation Institute, New York. 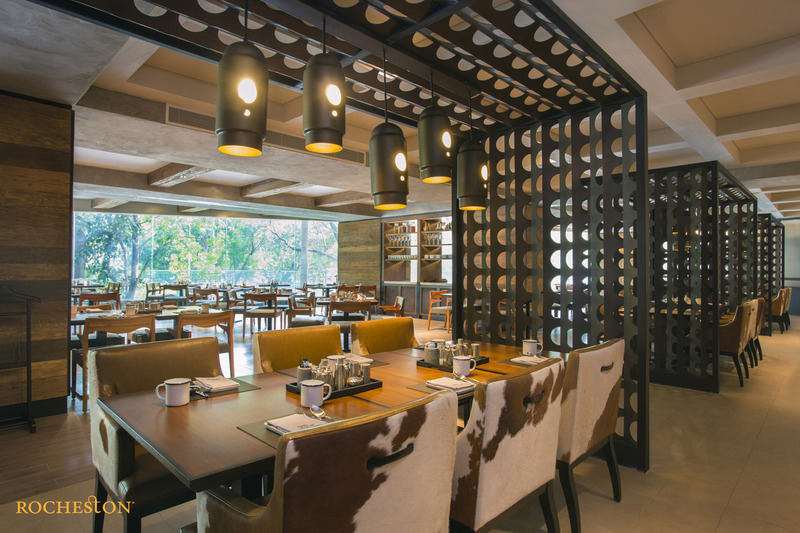 Congrats Team Indian Host Company Limited @ Bangkok, Thailand, for receiving the Distinguished Restaurant honor from Rocheston Accreditation Institute, New York. 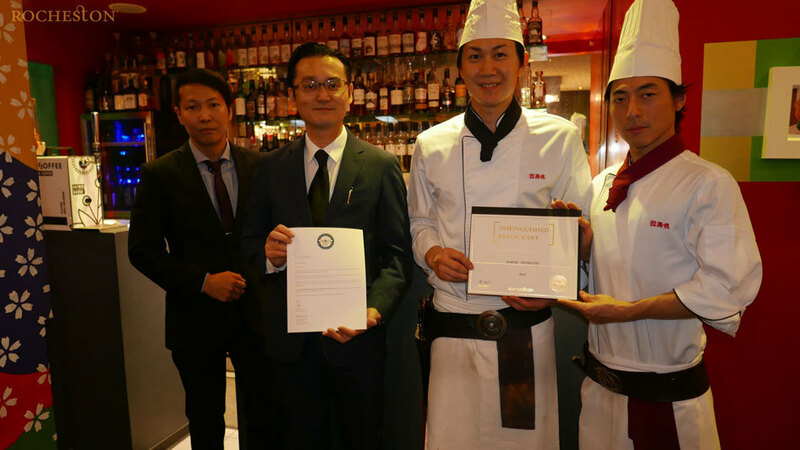 Congrats Team Akira Back Restaurant and Bar @ Bangkok, Thailand, for receiving the Distinguished Restaurant honor from Rocheston Accreditation Institute, New York. 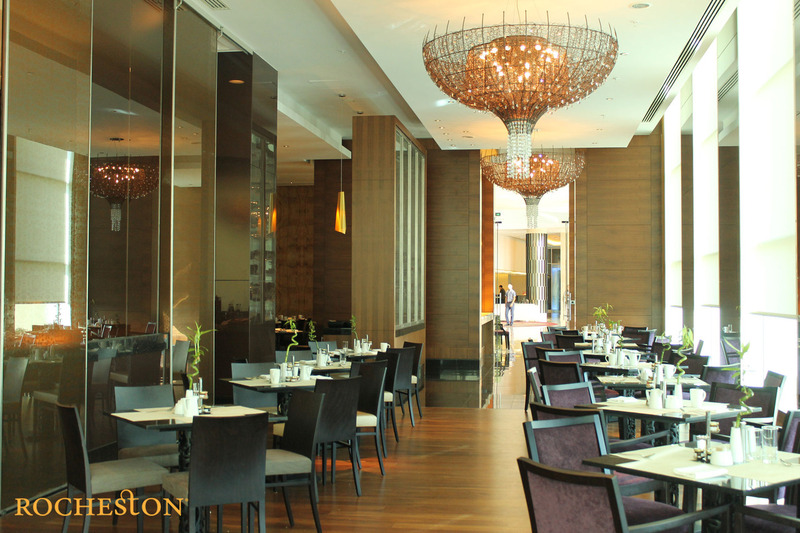 Congrats Team Cilantro @ Hilton, Baku, Azerbaijan, for receiving the Distinguished Restaurant honor from Rocheston Accreditation Institute, New York. 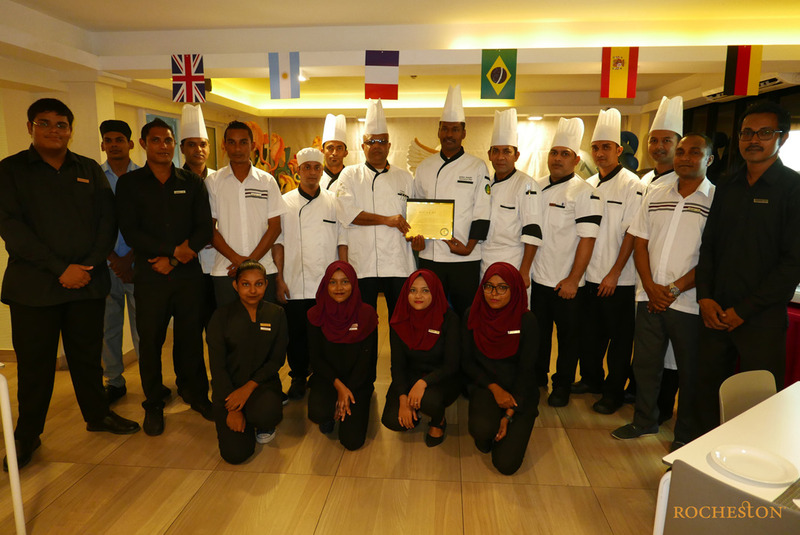 Congrats Team Farivalhu @ Champa Central Hotel, Maldives, for receiving the Distinguished Restaurant honor from Rocheston Accreditation Institute, New York. 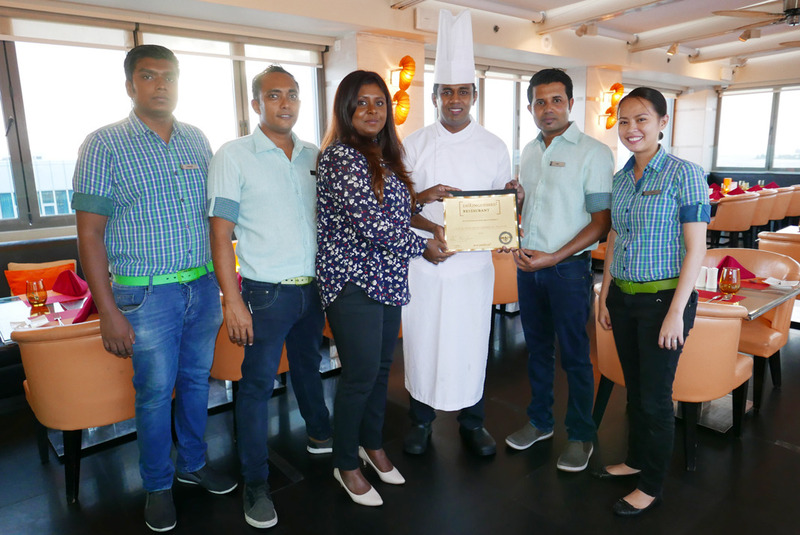 Congrats Team Azur @ Hotel Jen by Shangri-La, Maldives, for receiving the Distinguished Restaurant honor from Rocheston Accreditation Institute, New York.